Rafal Cymerys – co-founder and Head of Technology in Upside. Expert in creating for voice. 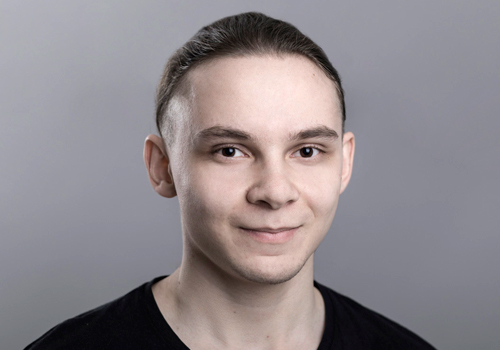 Together with his team Rafal develops voice applications for international clients. Creator of VoiceCommerce.js framework and a fan of multimodal experiences. Voice Shopping – The Future or a Failure?